Kicking off on the new 3G! Sunday the 8th of March saw the opening tournament of our new 3G five a side pitches. The day began with local under 7 and under 8’s teams taking to the turf. The under 7’s playing 12 minute matches and the under 8’s playing for 20. Coffee and bacon butty’s were in hot pursuit from all spectators and hungry young athletes. 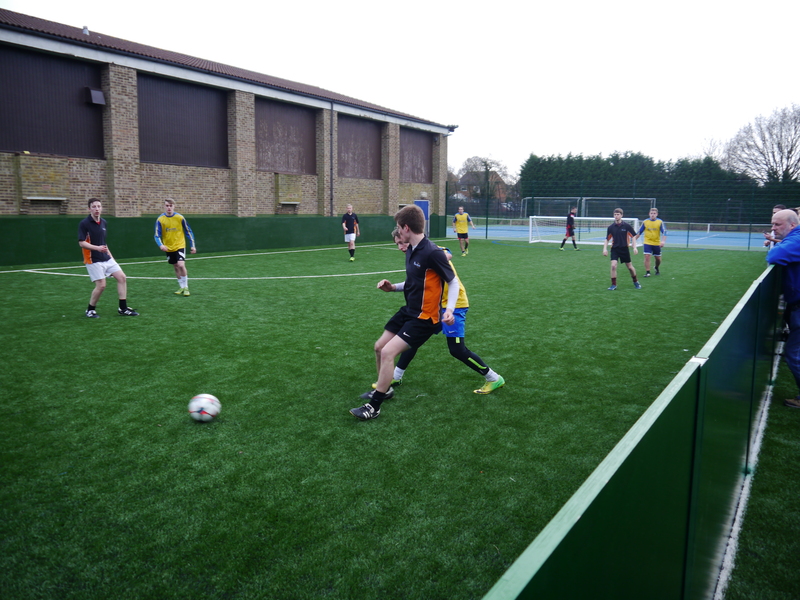 The morning was greatly enjoyed by all the youngsters and their managers with some fantastic football played by all. Following the mini matches was the presentation of medals to all the players by Executive Committee Member Neil Morrison. The afternoon saw the beginning of the adult’s event. Holbrook members and staff came together and formed 8 teams. 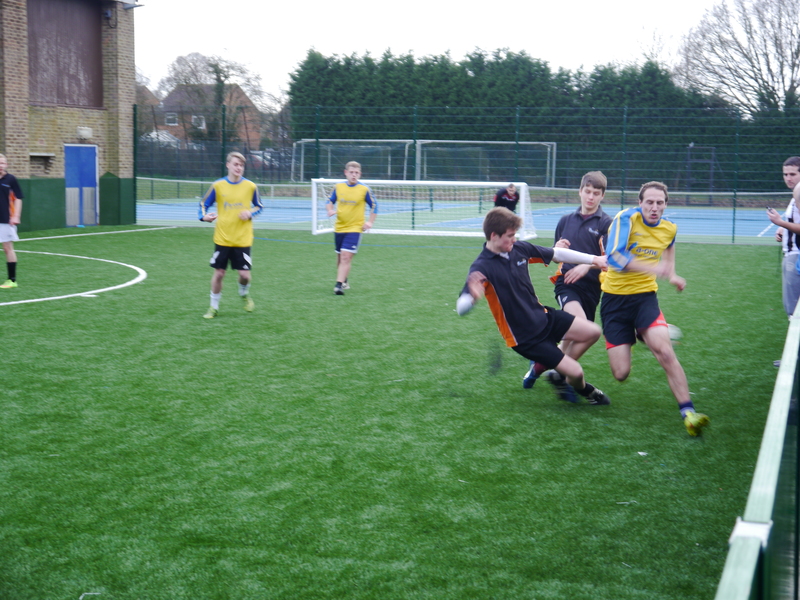 The group stages were well played with many goals flying into the net. Holbrook staff and Holbrook football club showed great team play and competitive spirit working their way to the final. After a long 20 minute final the Holbrook A team triumphed as Champions winning 5-4 over the staff team.